Ok I am on a mission to find some FUN owl stuff. 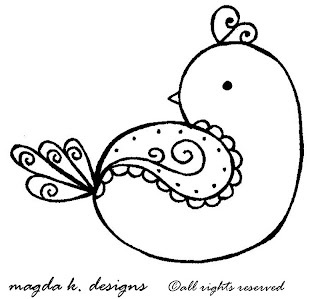 I have been in love with some of the owl and bird projects all over the scrapbooking world. 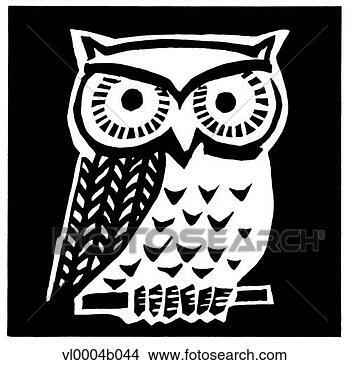 So…I did a GOOGLE search on owls and birds and came across this REALLY FUN and COOL owl journaling graphic. I thought I’d share the link with all my friends since I thought this would be very useful in digital or hybrid scrapbooking. I can never find enough journaling blocks for my pages.